Located at one of the last native beaches of Hamburg tents are cuddled in the green bushes between the dunes. Caravans and trailers are pulled into the sand by our tractor. 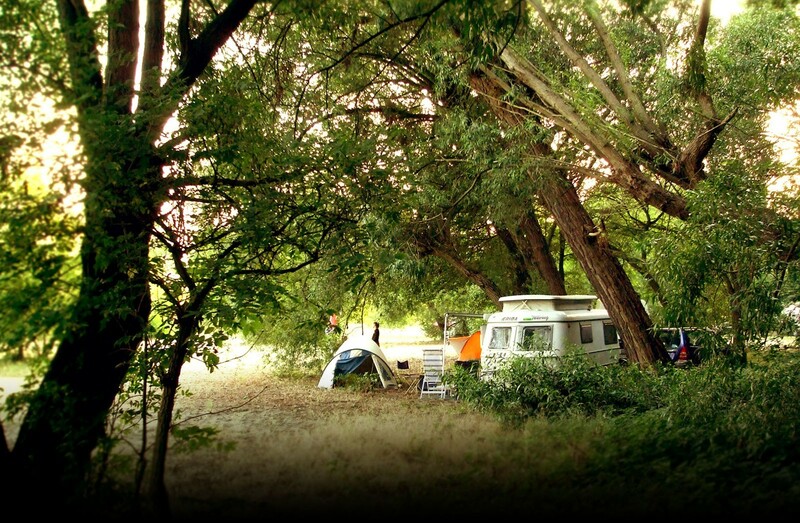 Motorhomes find a cosy spot on pitches with solid ground in the idyllic landscape conservation area of Falkenstein.